The Canadian Catholic Organization for Development and Peace – Caritas Canada has launched an emergency fundraising campaign for Haiti. 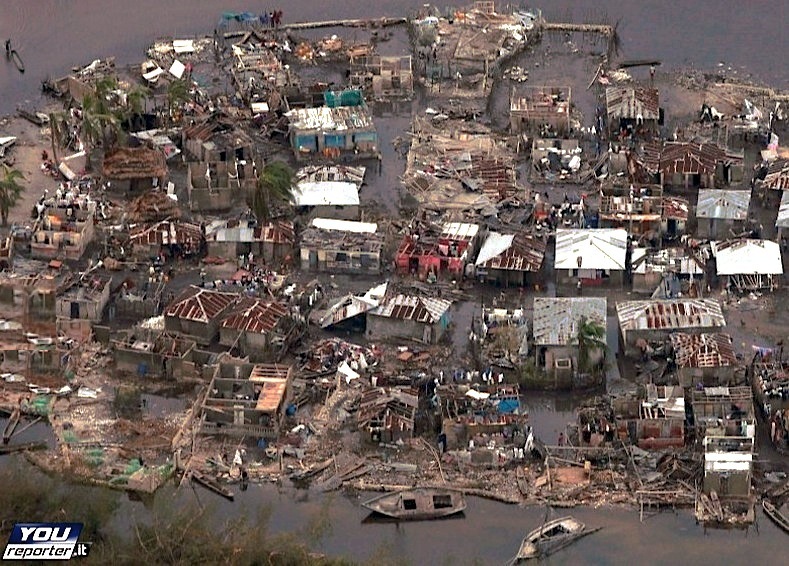 With the support of the Executive Committee of the Canadian Conference of Catholic Bishops (CCCB), bishops across the country are encouraging their parishes to organize a special collection to assist the people of Haiti who are again impacted by a major natural disaster. CCODP has already sent $50,000 from its Humanitarian Fund to Caritas Haiti. The Development and Peace involvement with the Caritas network will provide food for 2,700 families hit by the hurricane and help reduce the risk of spreading infectious diseases. Funds raised will be used to meet the need for sanitation, water, shelter and food as well as basic non-food items in the most affected regions of the country.